I've found some new giveaways for you guys! Oh My Gosh is having a Giveaway on her blog because of her birthday! She's giving away a set of orly polishes thanks to Echantra! You can enter until september 18th. Check her giveaway here! 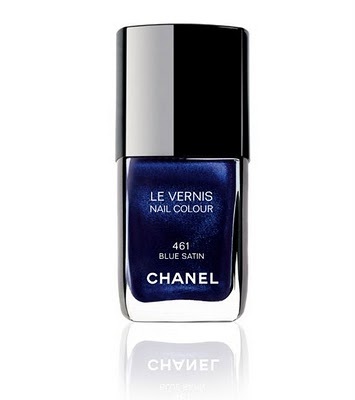 Let's start with The Laquer Files, She's giving away a Chanel Blue Satin polish!! Are you excited? Fill in the form here! You can enter the giveaway until august the 31. When I spot more giveaways, I'll let you know! You can enter this giveaway until august 31th, you can enter the giveaway here! She's giving away some nice polishes! You can enter until september 5th, and you can enter here! And the fourth giveaway is from: Screamyourfeelingsout! You can enter until September 1th, and you can enter here! And the last one is from You nailed it! You can win a China Glaze polish of your choice!